We all know just how popular Ray-Ban eyewear is for adults. 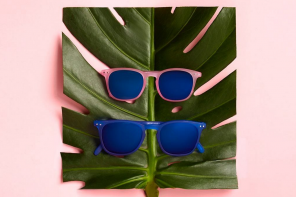 Ray-Ban has been shorthand for cool since 1937, designing and creating some of the most recognisable and iconic sunglasses in the world! 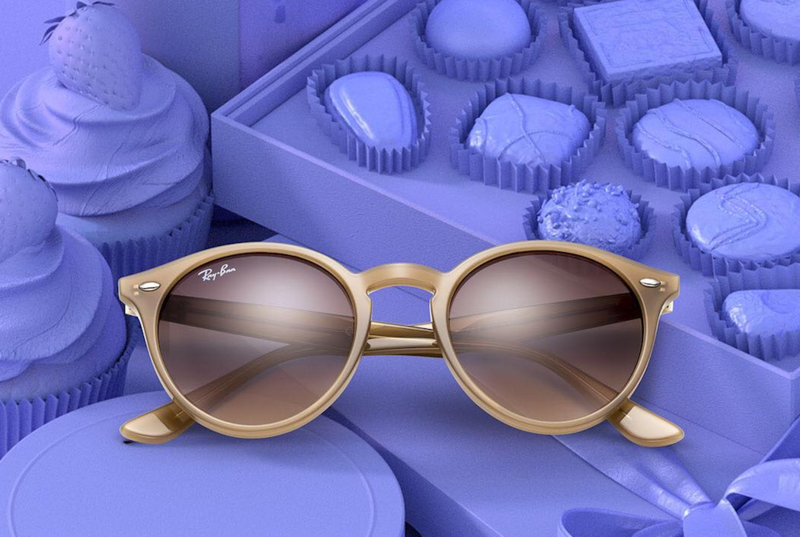 Now, your children can also experience the greatness which is Ray-Ban with their very own Junior range! Specifically designed for kids with smaller frames and lenses making them the perfect fit for smaller heads. 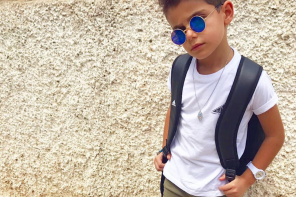 They still feature many of the same styles which are used in the adult ranges, so you can be sure your kid will be the trendiest on the playground. Keep reading to discover our favourites from the junior range. 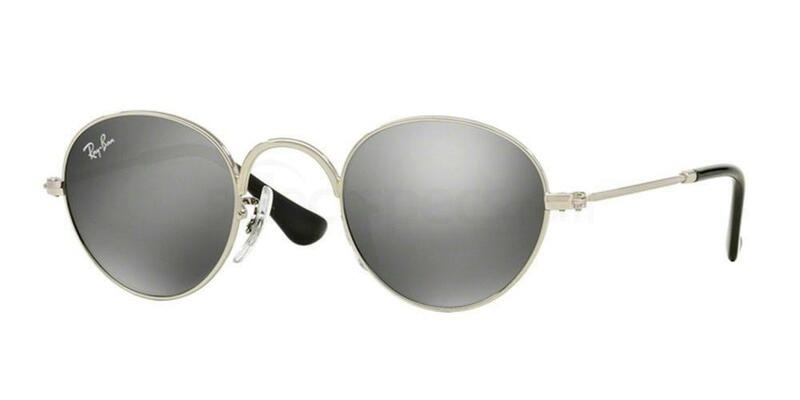 How cute are these mini Ray-Ban aviator sunglasses? 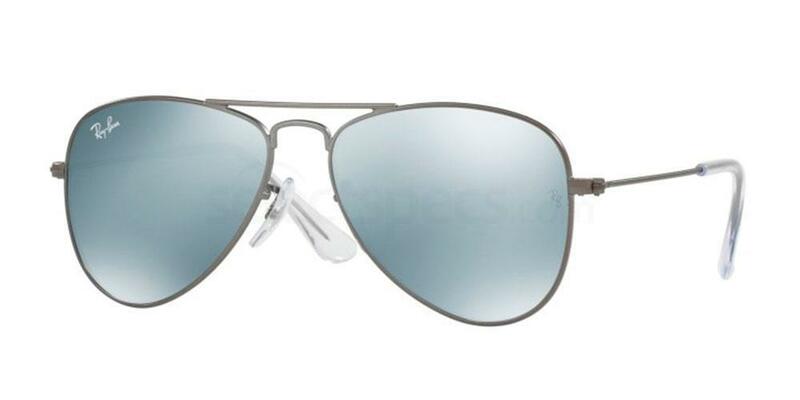 Aviators are one of the most iconic pieces of eyewear from the designer. They are a favourite due to their classic retro styling and flattering shape. We love the thin black frames on this pair and the blue mirror lenses. 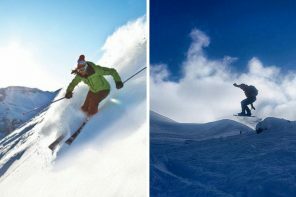 Mirror lenses don’t just look cool: they also reduce the levels of glare entering the eyes. This is important if your kid is out in wet or snowy conditions where levels of glare can be high. 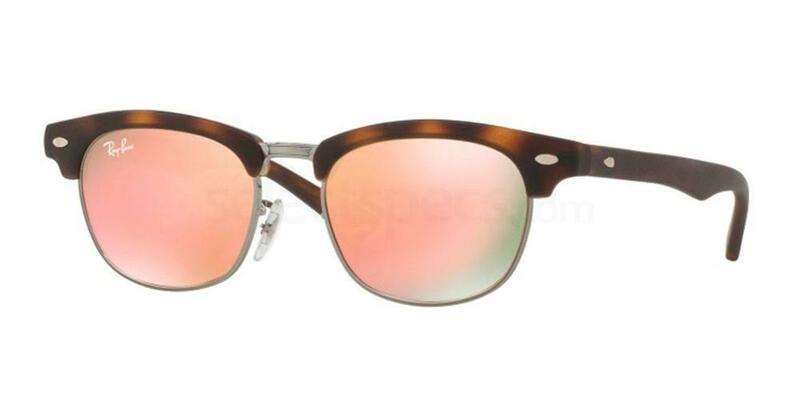 This style is also available in six other gorgeous colours, including a stunning pink and rose gold pair. The kid below is rocking the same pair as featured above. 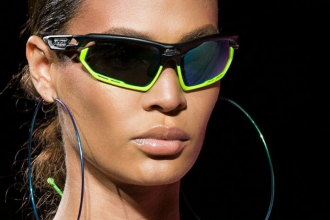 These sunnies are super cool and right on trend. 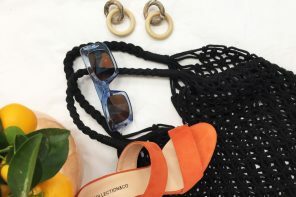 The horn-rimmed style is a classic retro trend which is big with many of the most fashionable people in the world at the moment. We love the thick tortoiseshell frame on the top and the copper mirror lenses – they work together so well. This colouring is something a little bit different too and will really help your kid stand out from the crowd. Be sure to check out the three other fab colour options for this style. Cem below looks fab wearing this pair. Round glasses are the must have trend for 2017 and 2018! 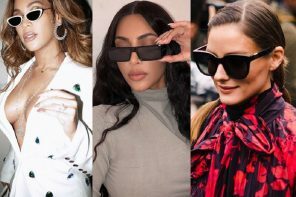 Worn by a multitude of celebrities, round eyewear has made a huge comeback recently and is our go-to choice for when we want to look super chic and fashionable. We love the round frames on this pair, with the silver metal frames and silver mirror lenses which are both practical and look super cool. The oversized nose bridge is a trendy detail too. The child below on the right looks awesome in her pair of round sunnies. Add a pop of colour into your kid’s wardrobe with these fun and bright wayfarer style sunglasses! 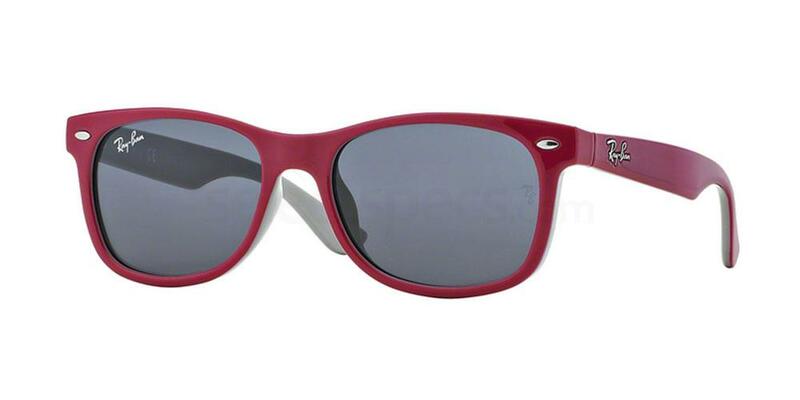 The red frames are super trendy and the grey lenses will help to protect their eyes against bright sunlight. 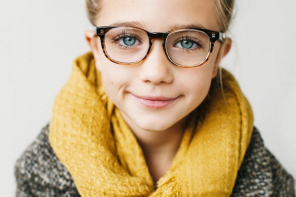 The kid below is wearing the purple framed and orange lensed pair, which is also available from SelectSpecs.